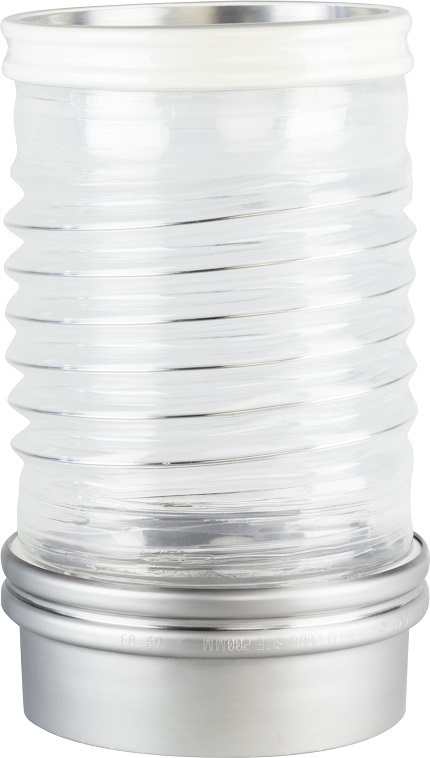 As seen in Powder & Bulk Solids, BFM fitting introduced the new Flexi-Light, a strong but lightweight and flexible connector that is ideal for weigh scales and applications with irregular movement. The latest addition to the BFM connector range, Flexi-Light is essentially a standard flexi connector with slightly thinner walls and a lighter stainless steel coil. Its added flexibility and less coil resistance make it ideal for weigh-scale and bag loading applications. It also gives Flexi-Light the ability to allow sideways movement as well as up and down movement, while keeping the connector walls open. This added flexibility means it is ideal for sifters and other machinery with irregular movement. For more detailed information, view the Flexi-Light page or the Flexi-Light Spec Sheet.